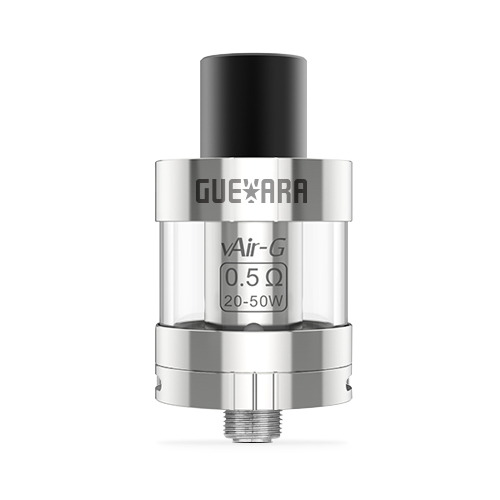 Guevara atomizer is inspired by revolutionary Ernesto Che Guevara. With full revolutionary spirit, we strive to make it as compact as possible, and with child lock design, top filing and RBA. It will bring you better vaping experience than you can imagine.